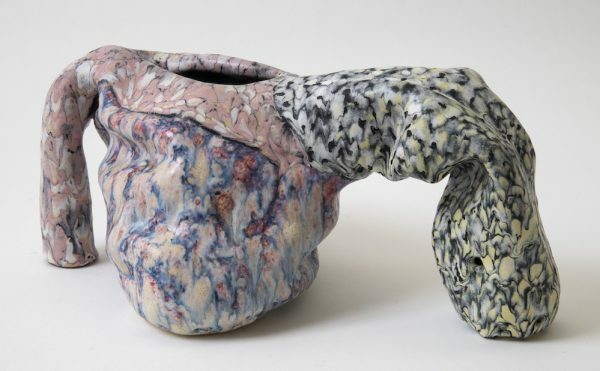 A temporary injunction has been issued against marketing or selling Mattel’s doll of the famous Surrealist artist until a dispute over rights to her image is resolved. A new Barbie doll inspired by the famous Surrealist artist and feminist icon Frida Kahlo has been banned from sale in Mexico — and not because toymaker Mattel’s design omitted her famous unibrow. Yesterday, a judge in the Superior Court of Justice in Mexico City issued a temporary injunction against sales of the doll, suggesting that the Panama-based Frida Kahlo Corporation may not have the authority to give Mattel the rights to Kahlo’s image. 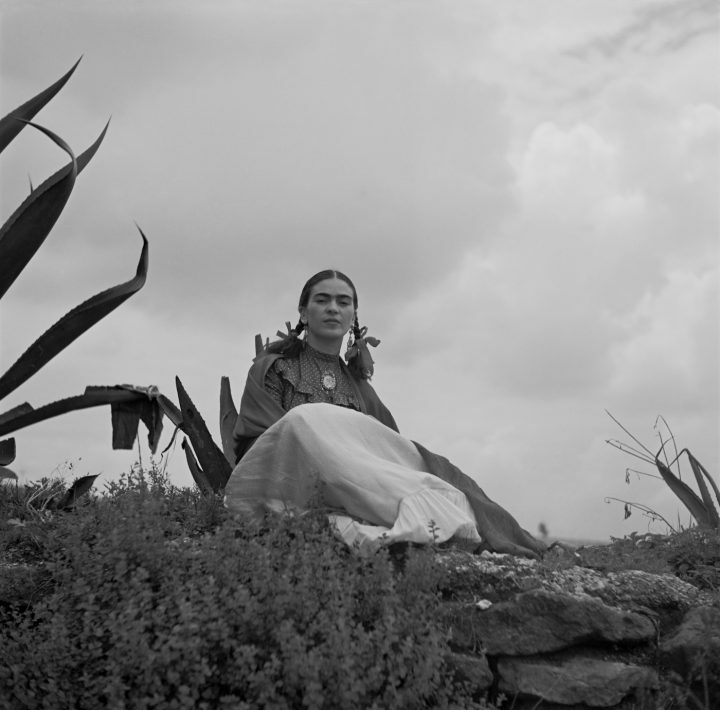 The Corporation claims it was granted rights to Kahlo’s image and likeness more than a decade ago by the artist’s niece, Isolda Pinedo Kahlo, according to the Guardian. “The Frida Kahlo Corporation actively participated in the process of designing the doll, Mattel has its permission and a legal contract that grants it the rights to make a doll of the great Frida Kahlo,” the toy company said in a statement last month, when the doll was released to coincide with International Women’s Day, as part of its Inspiring Women series. However, Kahlo’s great-niece, Mara de Anda Romeo, argued in court that Mattel did not have those rights. The temporary injunction blocks Mattel and Mexican retailers from selling or promoting the Kahlo doll in Mexico until the issue is resolved. Growing up all we had as Hispanics were American inspired toys…. from Barbie to He-Man… finally we get a doll that’s not a Quinceñera doll and we cry about it. Get over it people if you don’t like the doll don’t buy it but don’t rain on all other people who waited a life time for this doll. 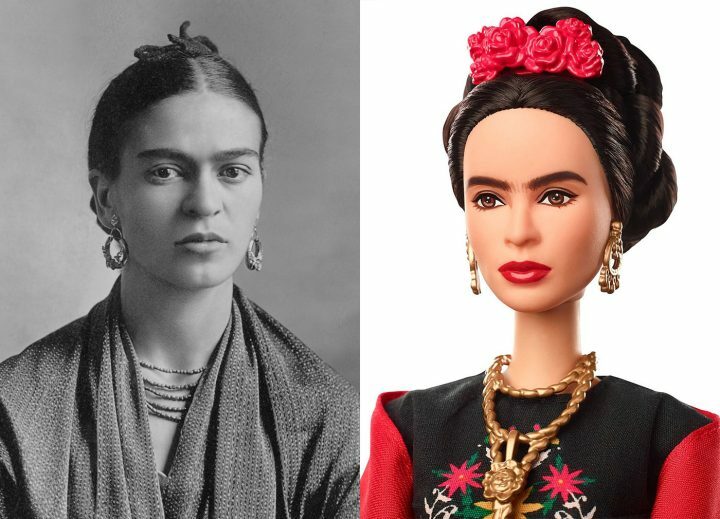 Though the Frida Kahlo Barbie may be the most high-profile doll based on a female artist to date, it is by no means the first. In the 1860s, dolls based on the famous French painter Rosa Bonheur were a big hit.